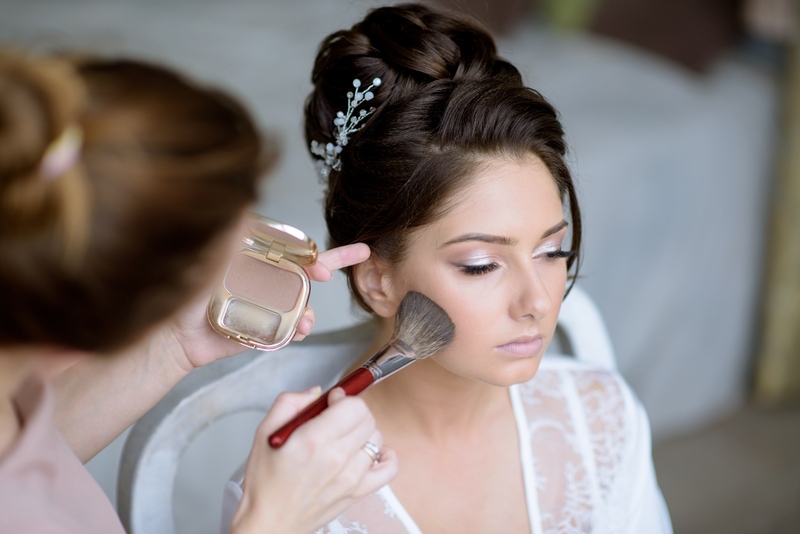 Detail:Our professional makeup services are a beauty accessory. Subtle, just enough or bold. Your essence should be complemented, yet never changed. The creative touch of our makeup artists can bring out the best in you and we can even show you how to do it yourself.